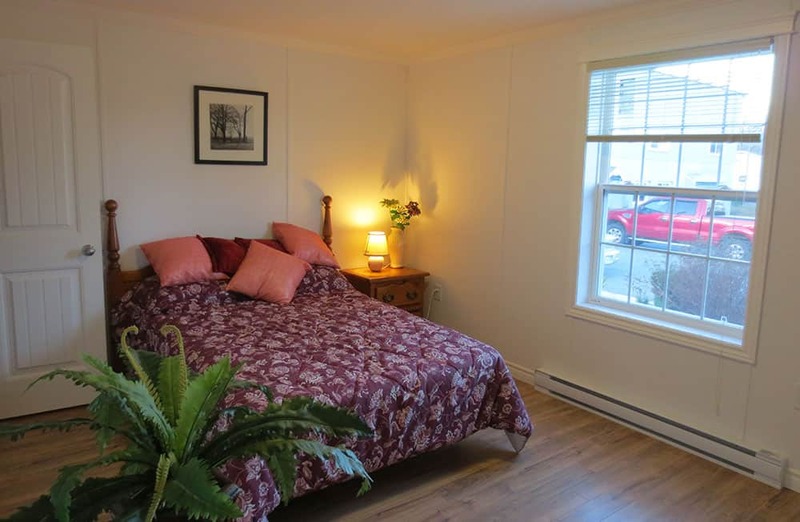 This spacious two bedroom, two bathroom mini home is perfect for the downsizer who loves to entertain visiting grandchildren, or a couple with the need for a home office and extra bathroom. 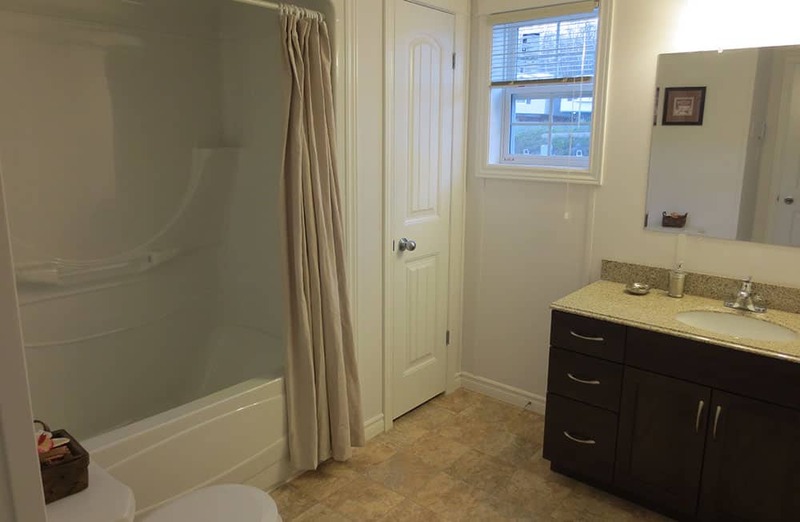 The en-suite master bathroom features a deluxe corner shower, and both bathrooms feature granite counter tops and solid wood shaker style cabinetry. 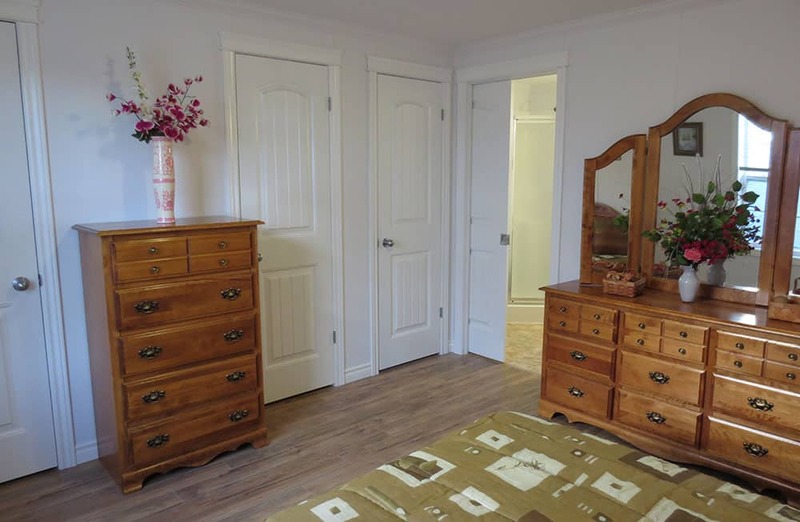 This bright, open concept home offers oversized windows throughout, and lots of storage space with large closets, pantry and bathroom linen. Energy efficient features like our low-E windows, heat recovery air exchanger and Fujitsu heat pump will not only keep power bills low, but will ensure that you remain warm in the winter and nice and cool over those hot summer months. 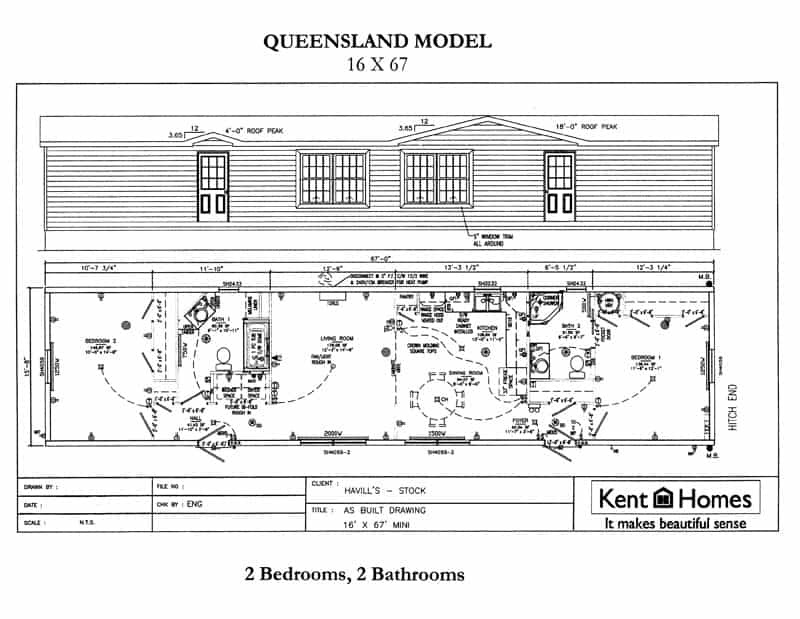 We know you'll love the Queensland Kent mini-home and everything it offers. Click here to contact one of our Professional Home Consultants for a full list of the Queensland's features. 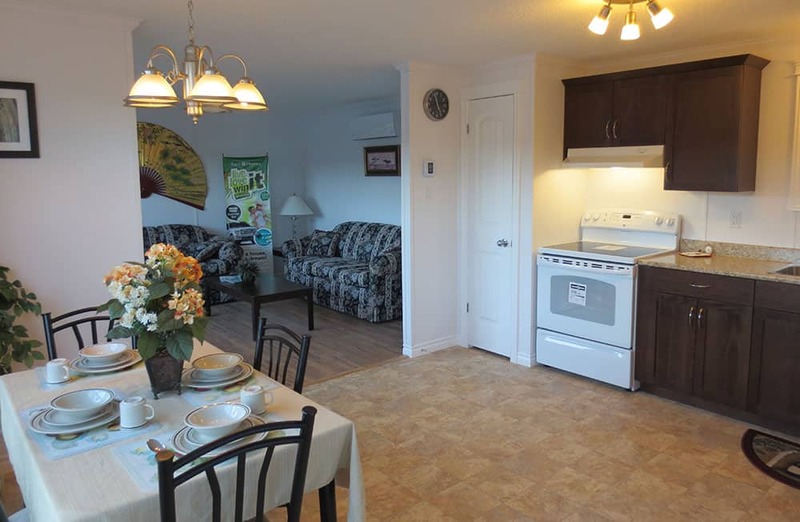 Please note that all homes listed are subject to change their specifications/ features at any time, without notice. Contact one of our home consultants for the latest feature list.